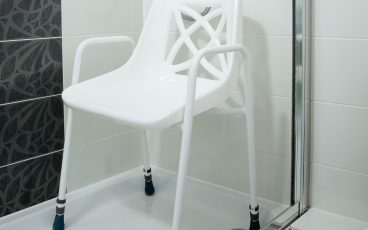 Best suited to walk-in showers and wet rooms; chairs, seats and stools can offer a place to rest while enjoying a shower. Some are portable, and can be easily moved out of the way for other bathroom users. Others are fixed, but can be folded away discreetly. 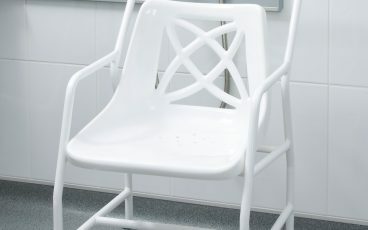 Slip-resistant feet keep the chair stable, yet the lightweight design makes it easy to move around. 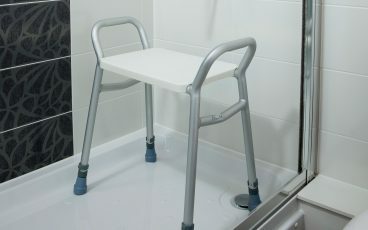 With braked castors which can be used to move people in and out of the shower. 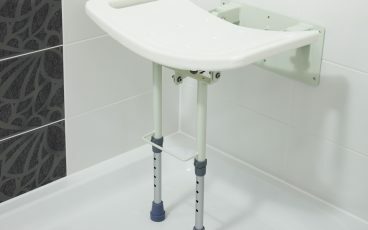 Grab handles and slip-resistant feet provide a stable surface, while allowing unrestricted movement of the upper body. With fold-away function ideal for shared bathrooms.